It's time for another monthly Games for Windows Co-Op Night, and this month things have gotten evil. 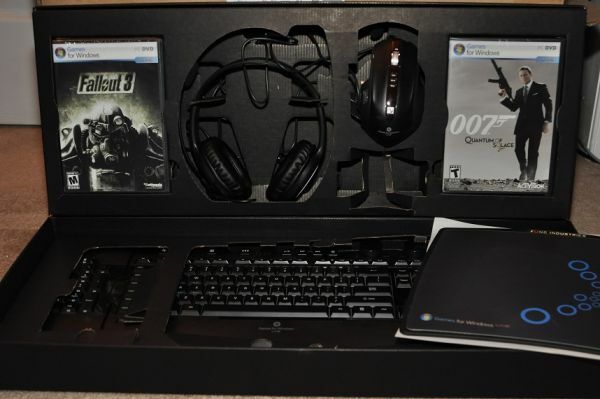 Capcom's Resident Evil 5 is a solid two player co-op game for the PC where each player takes the role of Chris Redfield or Sheva Alamor through the game's single player campaign. It's a tight action filled experience designed from the ground up for two players. After you've finished the campaign it's onto the two player co-op Mercenaries mode where players try for a high score to unlock new levels and characters. We'll kick things off this Friday at 8PM EST. To join up leave your Gamertag here or use the game's built in match making. We'll be sending out invites throughout the night for both game modes! Everyone that leaves their Gamertag here* will be automatically entered to win an awesome prize pack! 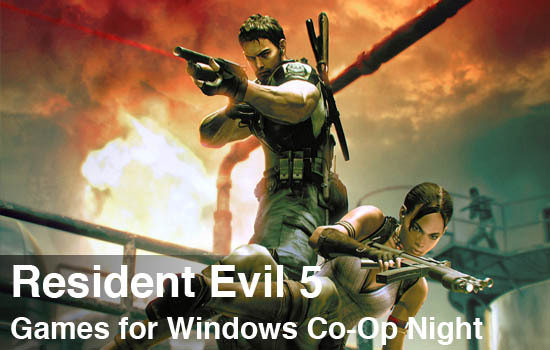 So leave your GamerTag, grab a shotgun, and get ready for RE5 co-op night! Hope to see you there! * Must be a North American Resident to enter and win.